Very good paddle for hight-class sprint athlets. This is a laboratory modified by the Germans,the American model. 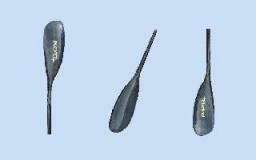 Specially developed by the German laboratory model of paddle designed for hight-class woman athlets and top juniors. 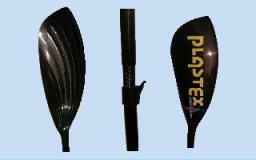 Very good paddle for universal application,used by leading kayakers in the world. 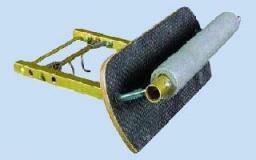 This is the footrest of the Polish model of professional kayak,used by the leading athlets in canoing sport. Functional,easy to use seat kayak,a modified American model. Universal kayak handles.Two transport systems:standard and side. Two models:standard and with the handle for paddle. 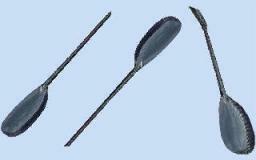 The standard easy to use handles on the numbers to kayak and canoe. ICF standard starting numbers for kayak and canoe.